Whakatipuria te kākano, kia pihi, kia puāwai! Enrolments 2019: We currently have a waitlist, but please complete the registration of interest form as spaces do become available often! 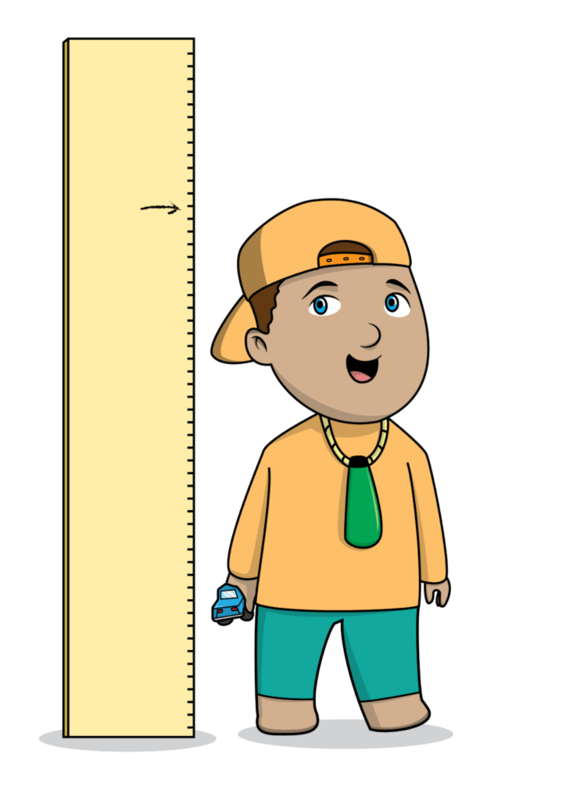 Kaiako: We have vacancies available now for unqualified, in-training or qualified Kaiako. Contact us for more detail. We are a whānau orientated centre that prides itself on providing positive experiences for tamariki and their whānau. 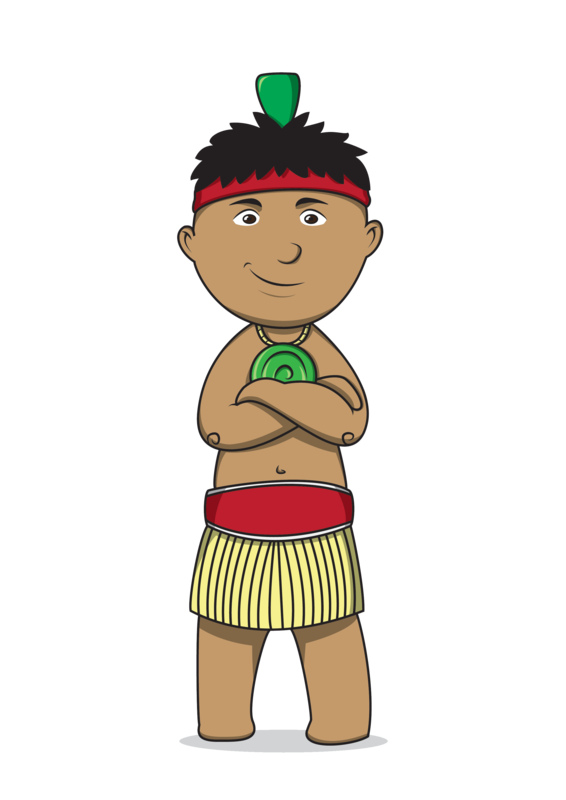 We are kaupapa Māori focused and promote te reo and tikanga Māori in all our centre activities. 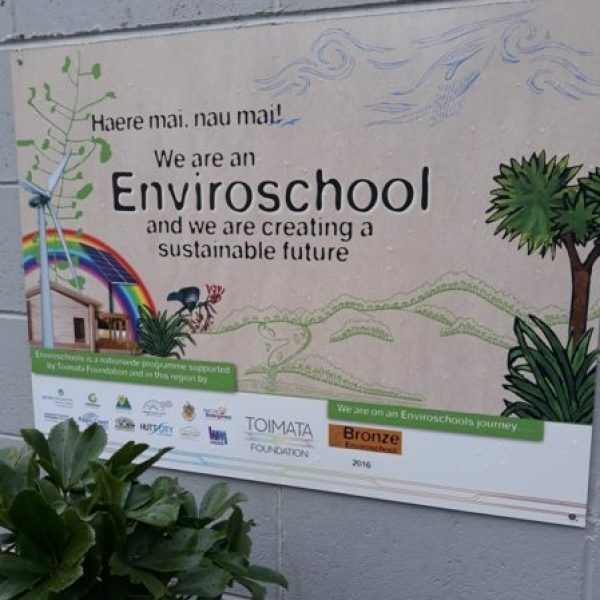 As an Enviroschool partner (Silver accredited), Kaitiakitanga is also an important part of our daily routine and practises that our tamariki participate in. Respect: we will value the contributions of all staff and whānau to enable respectful interactions for self, others and the environment. Enjoyment: we will ensure our Centre environment is a fun place to work and play. We provide an environment where tamariki are allowed and supported to discover as much as possible on their own. We operate three distinct groups: Kākano, Pihi and Puāwai. Kākano is our dedicated upstairs space for pēpi under two years old. 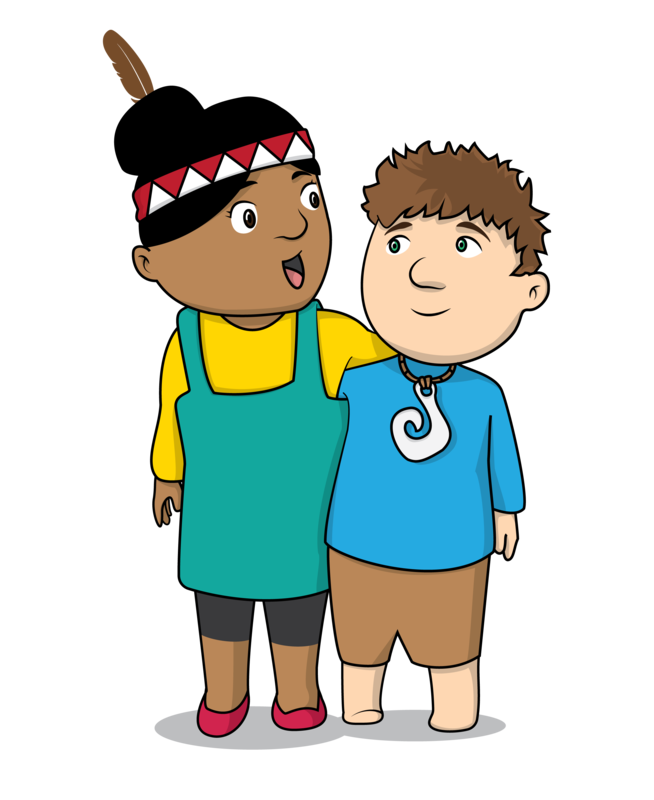 Pihi is our transition group for tamariki two to three years old. Puāwai is our tuakana group for tamariki over three years old. Te Puna Reo o Ngā Kākano from Bruce Foster on Vimeo. 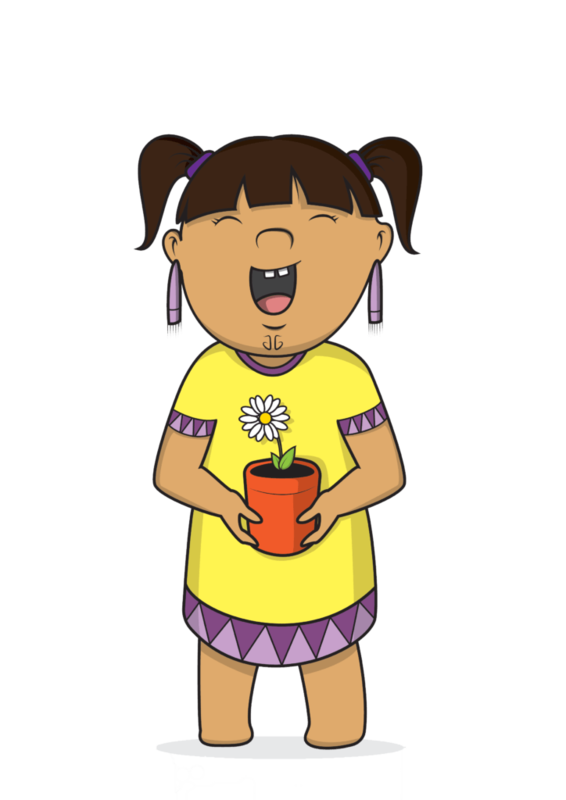 Our tamariki love to sing! We have provided a number of our karakia, waiata and kupu lists to help whānau reinforce te reo Māori within the home. 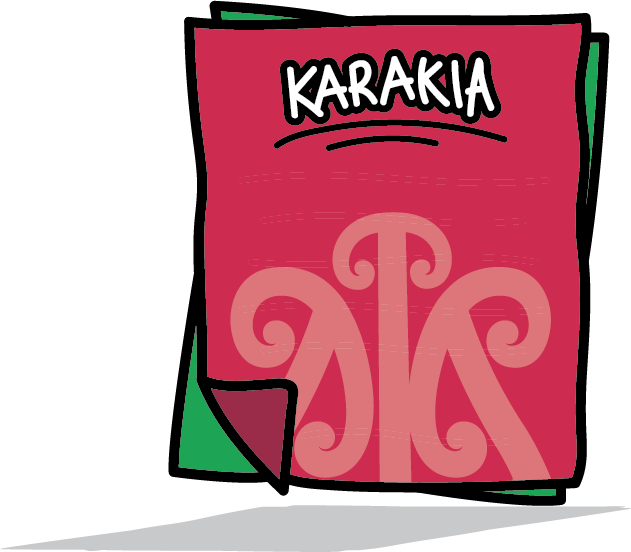 We have a number of karakia that tamariki learn depending on the time of the day and or the time of the year. 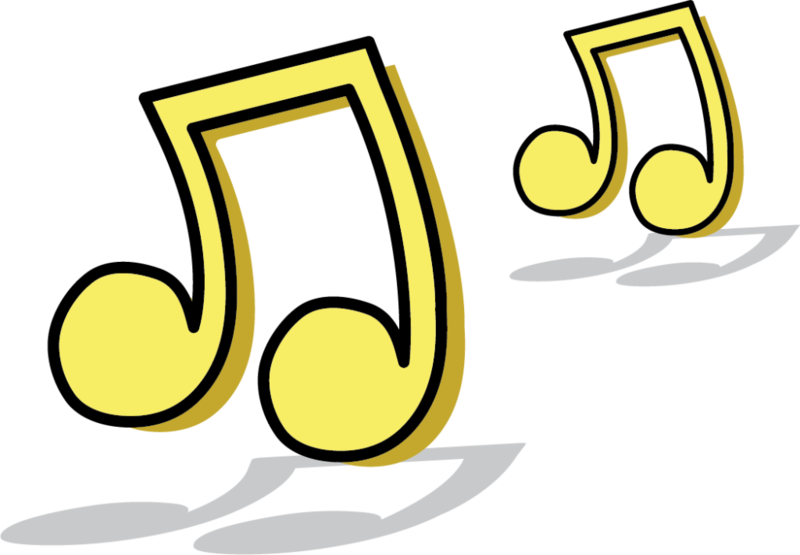 We have an extensive range of well-known and less known waiata that tamariki learn at the centre. 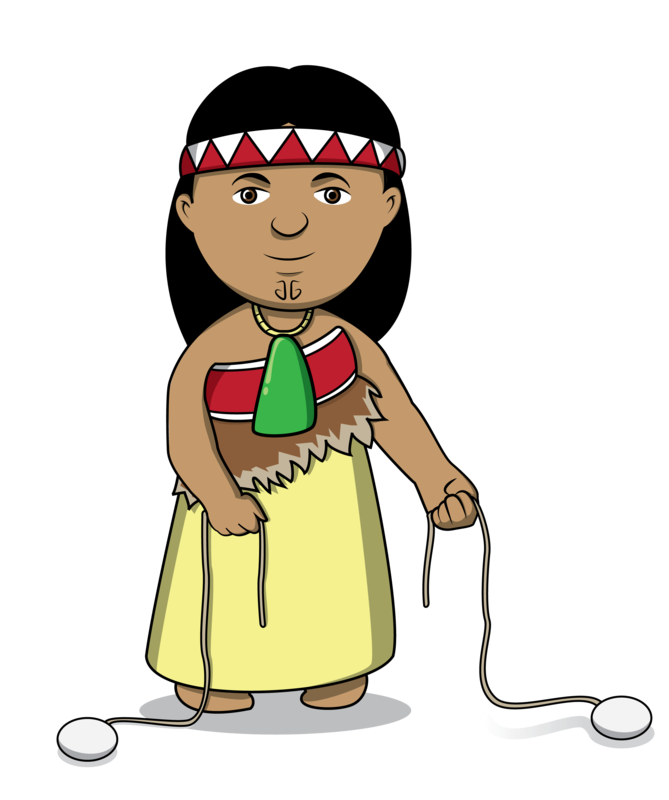 We have a range of word lists that can help you practice te reo Māori with your tamariki. 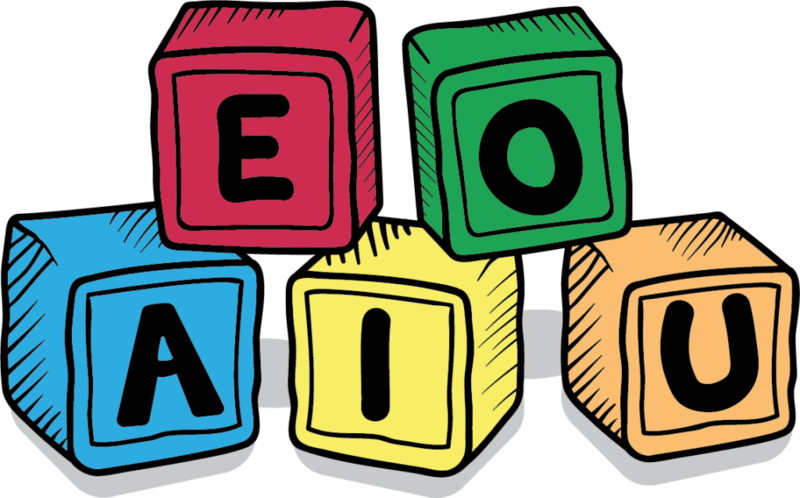 Check out the parents page for information on centre policies and procedures, past ERO reports, research reports and other ECE related information.